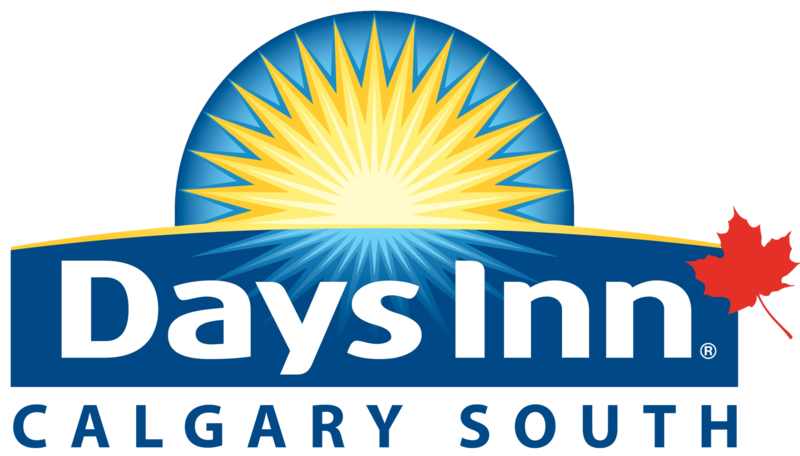 Package Includes one night-accommodation for up to two adults and two children, complimentary breakfast, one adult pass and one child pass to The Calgary Zoo, one set of panda child ears and Panda activity sheet. Rate is for one standard room. Additional Zoo passes can be purchased with the package at the Hotel. Package must be booked from may 1st 2019 and stays completed by August 31, 2019. Package must be booked a minimum of 72 hours prior to arrival. Package is non-cancellable or refundable.